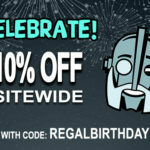 Home / Our Company in the Media / Celebrate Regal Robot’s Birthday with a Sale! 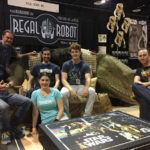 Celebrate the 1st Anniversary of our Sister Company, Regal Robot! 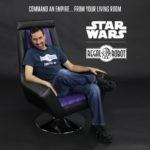 One year ago this week, Tom launched Regal Robot, offering amazing furniture, art and decor inspired by the movies and themes we all love. 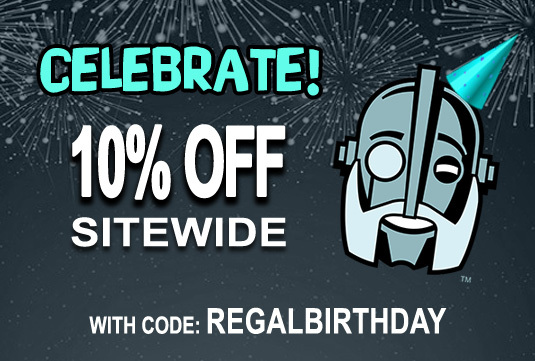 It’s been an incredible first year and to celebrate, there’s a 10% off sitewide offer you can use on official Star Wars™ items and more! 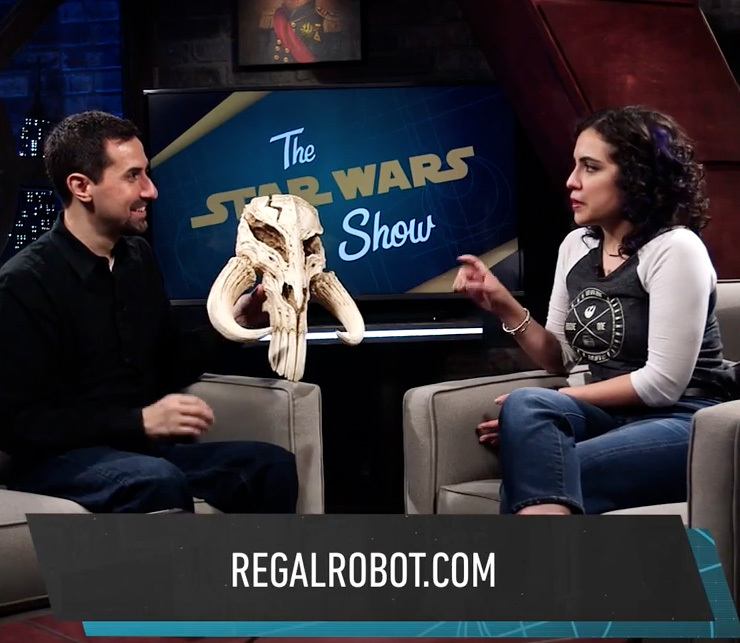 Click through to learn more about the Regal Robot’s Star Wars Furniture, Art and Decor and how to save. 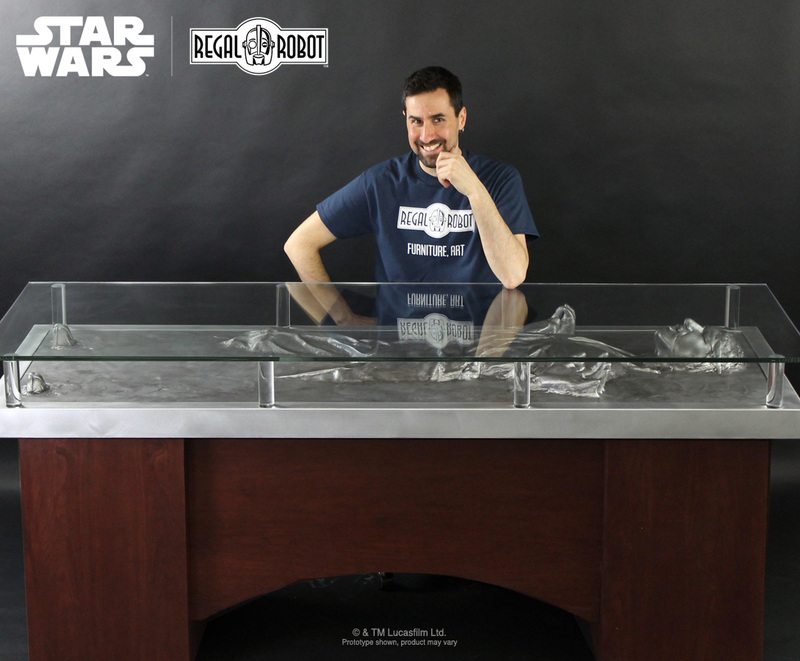 We launched Regal Robot with the dream of expanding on our famous Han Solo Carbonite Desk and other cool concepts for themed furniture and decor. 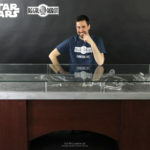 We’re continuing to find new ways to bring the things people love into their homes and lives! 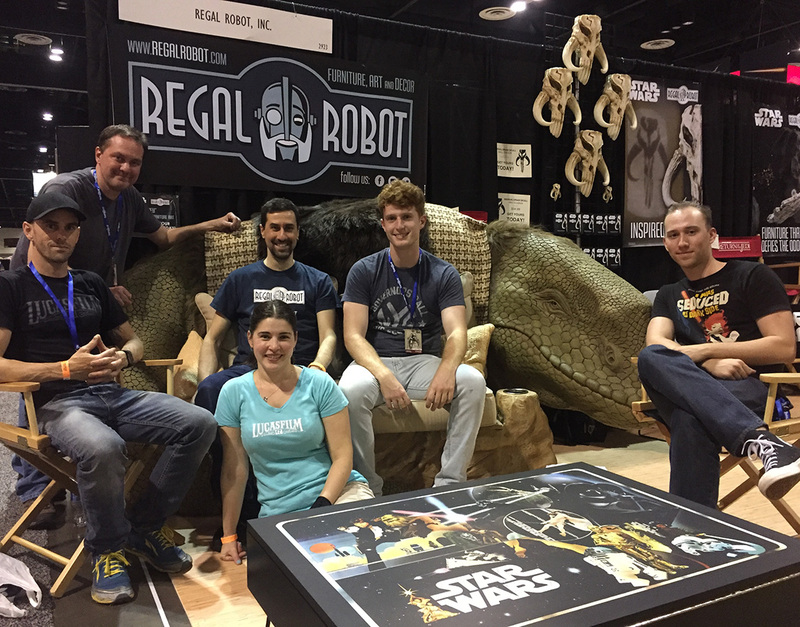 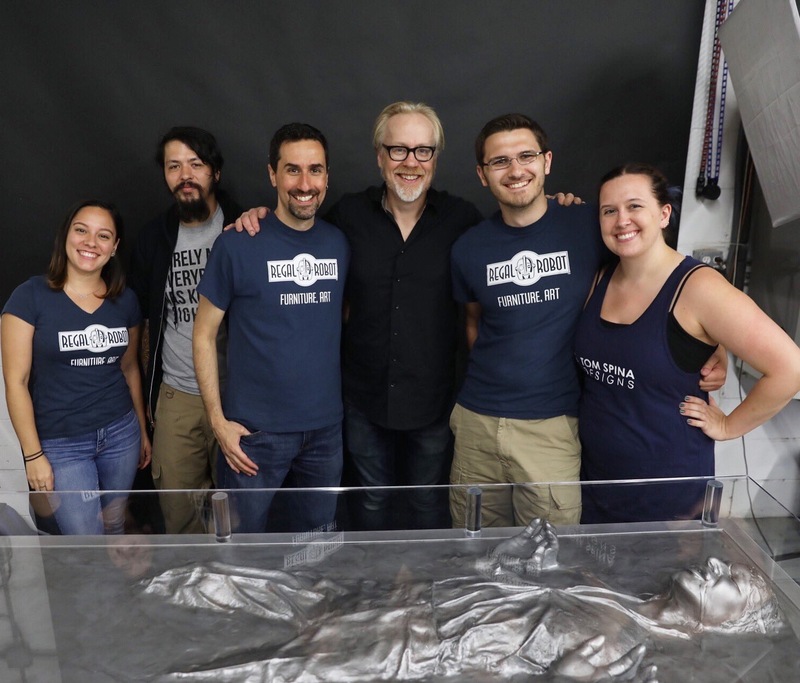 From the debut booth at Star Wars Celebration Orlando, to FanX Salt Lake Comic Con and Eternal Con, to appearances on the official Star Wars Show and Tested with Adam Savage, and countless podcasts, it’s been a whirlwind first year and we’re so proud of what we’ve been able to do with this new venture. 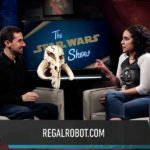 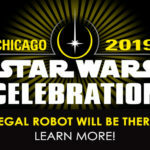 Please be sure to join us over at Regal Robot to see more of our Star Wars and other themed creations and save with that code REGALBIRTHDAY for a limited time. 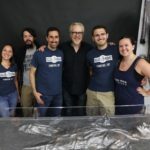 The sale ends 4/16/18 so head over there now and we hope you like what you see!